Here at Your Money Claim we like to take a step back from our main priorities every now and then and focus on some of the good things people are doing in their local communities. Our ‘Good Causes’ initiative sees us supporting and helping people in the local community that are doing good things to raise money for good causes. Approximately 35,000 people attempt to summit Kilimanjaro each and every year and of the climbers attempting the five day route, there’s only a 27% success rate. Now, climbers attempting the 8 day route have an 85% success rate. The first ascent up Kilimanjaro was in 1889 and was completed by German geologist, Hans Meyer, Ludwig Purtscheller and a local called Lauwo. They all achieved this in October, 1889. 125 years prior to when our duo are set to take on the challenge. 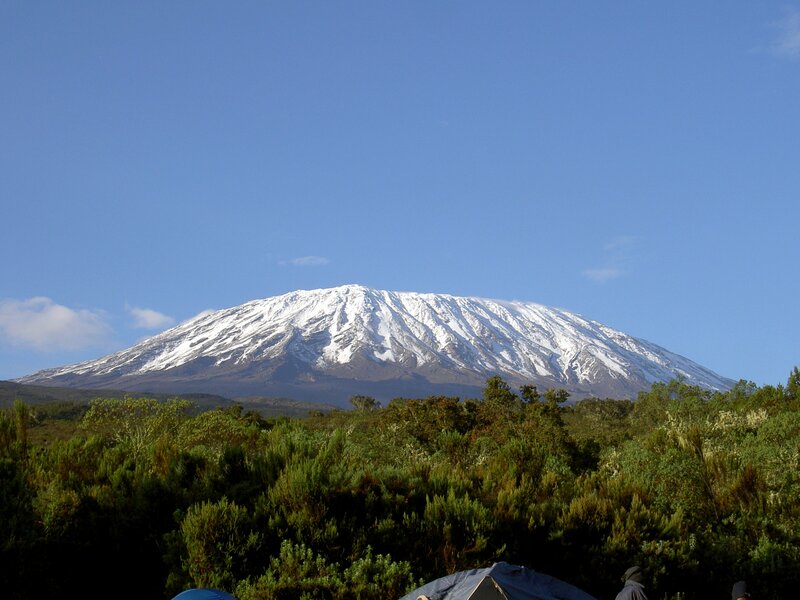 Mount Kilimanjaro is the highest mountain in Africa and it is also the highest free-standing mountain in the world, meaning it isn’t part of a mountain range. The summit on Mount Kilimanjaro is called Uhuru Peak and stands at 5,895m or 19,341 feet. The last volcanic activity happened over 200 years ago and resulted in the ash pit which is visible from Uhuru Peak. The fastest ascent up Mt. Kilimanjaro was 5 hours, 23 minutes and 50 seconds by 22 year old, Spanish mountain runner, Kilian Jornet. He completed his ascent and descent in a record time of 7 hours and 14 minutes. To end this piece about Mount Kilimanjaro, we’re going to round off with some news that we’ll be bringing you an infographic about the Mountain, something for you to share on your social media feeds and show your support for Jordan and his uncle. Don’t forget, you can donate to their cause by visiting their Jordan’s Just Giving page and Ian’s Just Giving page and you can also follow Jordan on Twitter here.